Since the creation of Internet bill payment technology, many have switched from sending checks in the mail to an autopay variation that regularly reaches into checking accounts to yank out enough funds for a financial obligation. While the convenience of an autopay feature might prompt some to rely on the service, a large number of people still count on the tried and true U.S. Postal Service. If one isn’t careful how payments are sent, however, First-Class Mail service might be more pain than gain. Thieves are always looking for their next score, and the easier the score is to identify ahead of time, the better. Low life scumbags typically look for the easiest prey available. By turning to the crude art of thievery instead of working in an honest profession, crooks wants a fast income with minimal effort. To that end, they look for opportunities to steal a source of revenue with the least amount of time commitment. When it comes to the mail, the best way to identify when something of value might be inside a box is to look for a raised red flag. Every mailbox receives some kind of material during the week. That material could consist of advertising fliers, magazines, and requests for donations. It could also contain bills, a new credit card, a box of blank checks, or a birthday card that contains cash. While the mail could randomly contain something useful to a thief, the odds of that occurring only increase when a large number of boxes are raided for their contents. That takes a considerable time commitment by a thief. The entire purpose of stealing something from someone else is to gain quick access to resources. Some crooks might choose to steal even it’s less profitable than a regular job, but most criminals prefer to pursue the highest gains possible in the least amount of time it takes to obtain those gains. That’s where the red flag of opportunity can help ease the burden for time-conscious criminals. When someone places an item in a mailbox for pickup by a carrier, the odds of the mail containing something useful to a criminal increases substantially. Items dropped in the mail could contain a bill payment, Christmas greeting with a gift card, or a letter that contains useful personal information. After a person drops such items into a mailbox at home, that individual typically raises a red flag attached to the box so the carrier knows to pick up its contents. That red flag also alerts thieves that something potentially valuable might be inside. Thieves can easy comb through neighborhoods and identify mailboxes with lucrative contents ready for stealing. It takes far less time for a crook to drive down a street and retrieve outgoing mail than it takes to collect contents from every box. This allows a criminal to cover far more territory and produce greater profits. The best way to keep a thief out of your mailbox is to avoid making it a tempting target. 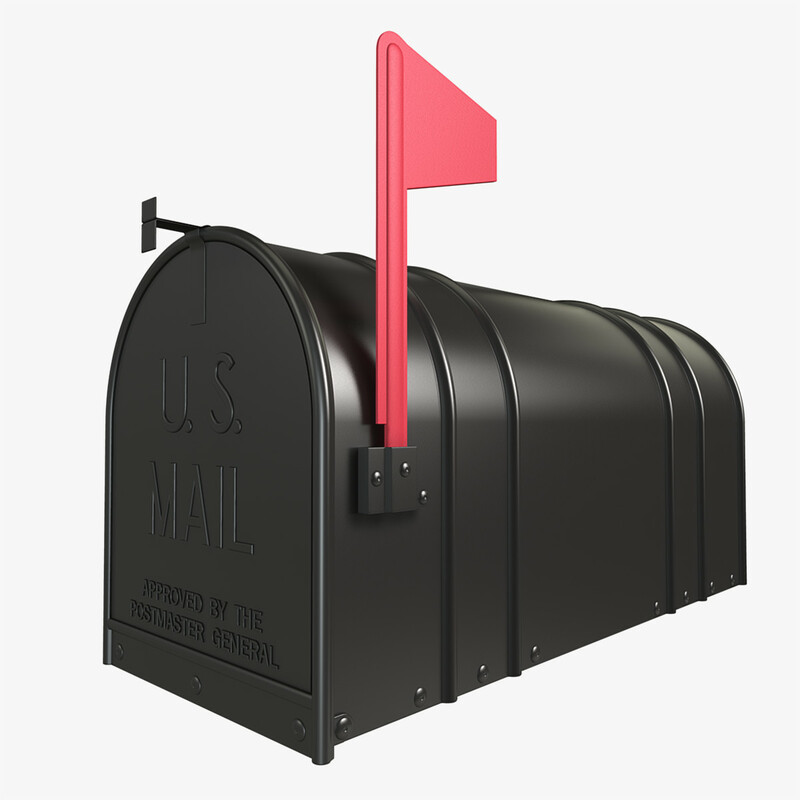 Take all of your outgoing mail to a Post Office and drop it inside a mailbox located in the lobby. Criminals are far less likely to attempt theft of mail inside a Post Office building because the difficulty involved dramatically increases the odds of their arrest. Don’t raise the red flag of opportunity for criminals. Take all outgoing mail inside a Post Office for deposit each and every time. ← Congratulations! You’ve been scammed.